It’s here. 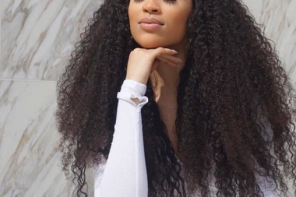 The all-natural fix to your hair growth problems. 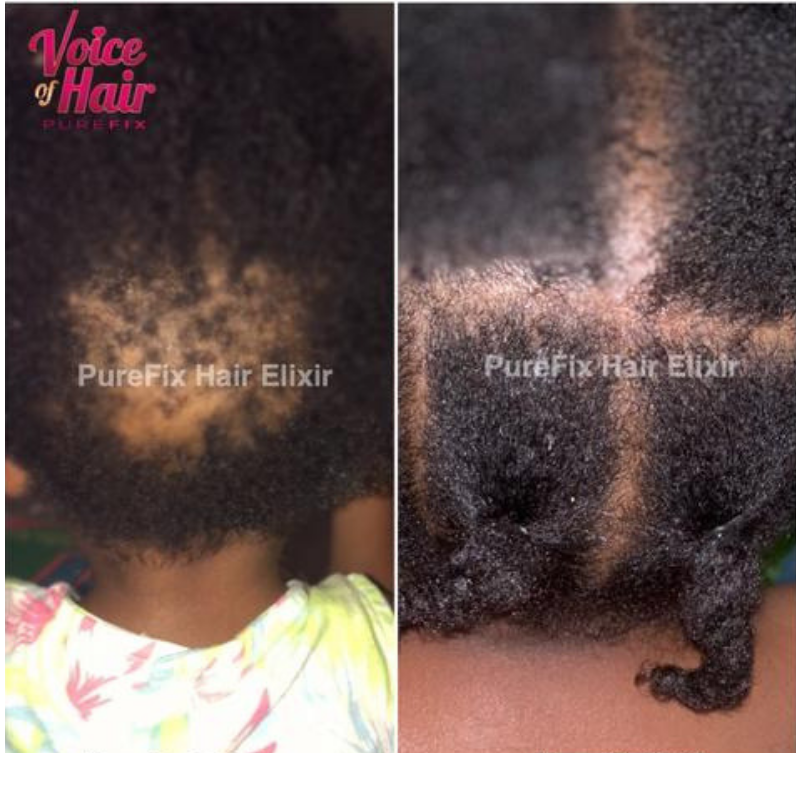 The PureFix Hair Elixir by VoiceOfHair™. 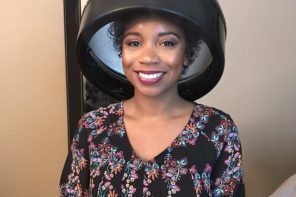 The name “PureFix” came about after Brandelyn Green, founder of Voice Of Hair, received so many questions from her online community asking for solutions to help them grow their hair longer and stronger. 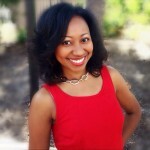 Brandelyn believes that you can have healthy hair without using artificial ingredients and harmful chemicals, so she created a pure and natural solution to achieving natural hair, known as VoiceOfHair PureFix. 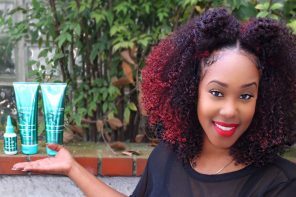 It’s formulated to help you obtain longer, stronger hair, and it’s great for all hair types, regardless of how you style your hair! As previously mentioned, the PureFix Hair Elixir is made of all-natural ingredients. The PureFix Hair Elixir is free of Alcohol, Paraben, Mineral Oil and Sulfate which are ingredients that have been proven to be harmful to your hair. 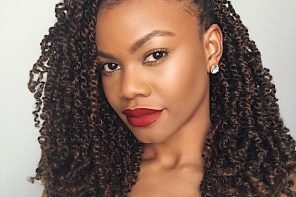 Our ingredients were carefully selected because they each contain properties that support hair growth, moisturize retention, hair growth and length retention. Blackseed Oil – Black seed oil acts as a natural moisturizer that rids your hair and scalp of dryness. Black Seed is composed of nigellone and other antihistamine properties which have been found to regrow hair, which are ingredients that can make your hair thicker and longer. The anti-inflammatory components in black seed decrease the swelling on the scalp, which can hinder hair growth. Nigella Sativa is said to help move dormant hair follicles. Rosemary Oil – Beyond stimulating hair growth, rosemary oil is used to prevents premature graying and dandruff. It may also help dry or itchy scalp. Say goodbye to all your hair worries with rosemary oil. It infuses new life to thinning hair, gives you thicker locks, and helps treat dandruff. Additionally, this essential oil has also been found to stimulate hair growth and treat alopecia. 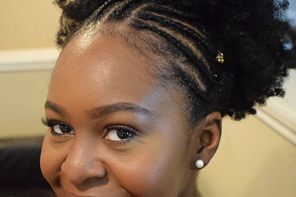 Black Castor Oil – Black Castor Oil is made up of ricinoleic acid, Omega 6 and 9 fatty acids, and Vitamin E which have been proven to make hair grow 3 to 5 times faster when used regularly compared to the usual growth rate. Castor Oil improves blood circulation to your scalp and helps treat dandruff, reduce split ends and breakage. Avocado Oil – Avocado oil is very lightweight which is why it is easily absorbed and is often used as a carrier oil with other oils. Avocado oil helps stimulate blood flow and unclog blocked hair follicles. It is good for moisturizing dry, damaged hair by deep conditioning and strengthening it. Avocado oil is said to help reduce dandruff, prevent breakage, detangle hair and protect hair from damage. 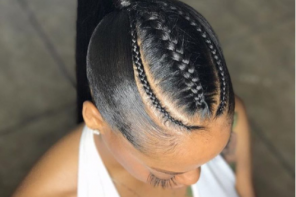 This oil is rich in antioxidants, minerals, essential fatty acids, biotin and Vitamin A, B-5 and E.
Jojoba Oil – Jojoba oil mimics the natural oil sebum, which is produced in our scalp. 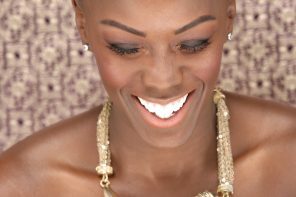 Sebum nourishes our hair and follicles and maximizes the rate at which our hair grows. Jojoba oil has anti-fungal properties that help in getting rid of the layer of dead skin, dandruff, and dirt and leaves behind a clean and well-hydrated scalp. 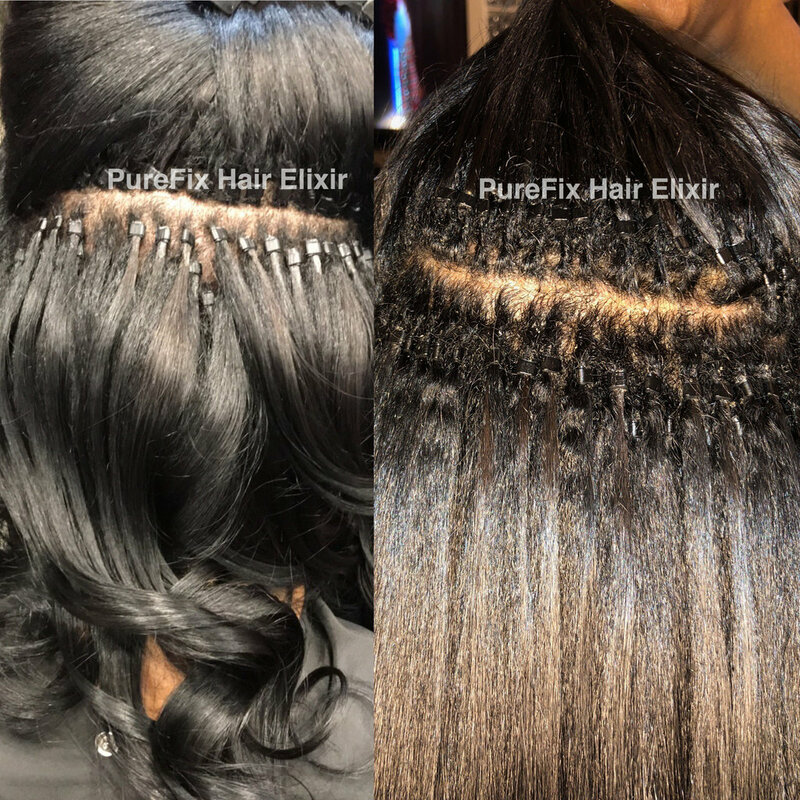 PureFix Hair Elixir is a 6-in-1 hair and scalp treatment that works together to support longer, stronger and moisturized hair. It can be used on the hair and scalp. Additionally, it can be used to stimulate growth. 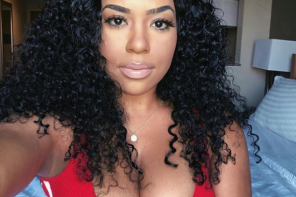 IS THIS PRODUCT SUITABLE FOR THIN HAIR? 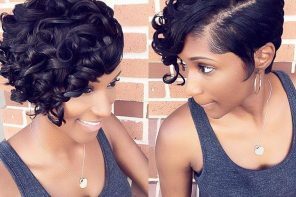 Our nutrient-rich formula is ideal for all hair types. 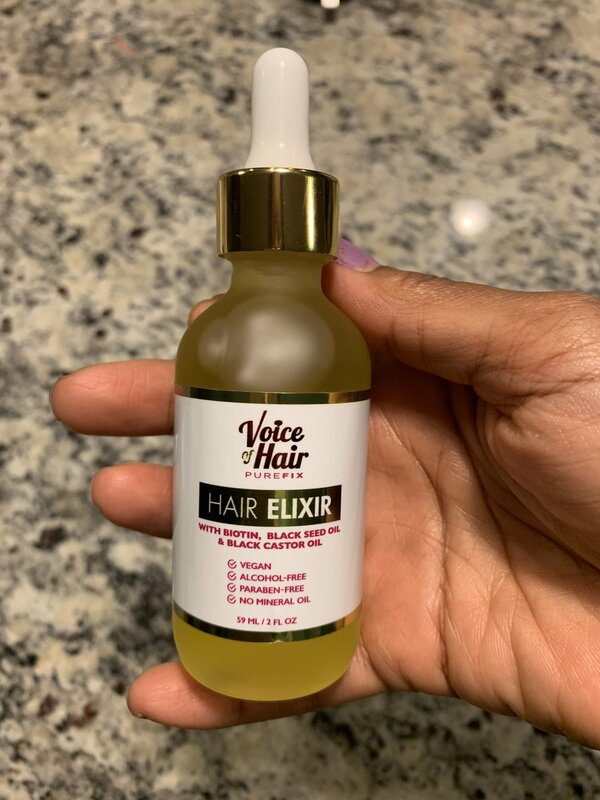 The great thing about VoiceOfHair PureFix Hair Elixir is that it comes with a dropper, so you can control how much you use during each application. For fine, thin hair we recommend applying 1 or 2 drops to your hands first and then rubbing it together in your palms before applying to your hair. 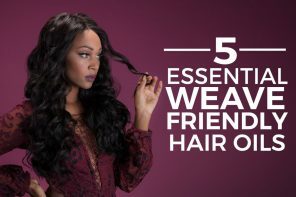 This will help you avoid weighing your hair down. IS IT SAFE FOR THE ENTIRE FAMILY? VoiceOfHair PureFix Hair Elixir is an all natural product, created with nature’s finest ingredients. Because of this, you can use it on yourself or your child. 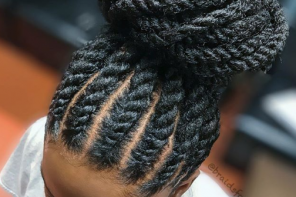 We, of course, recommend that you do a patch test on a small area of your hair to ensure there are no allergic reactions, as everyone’s skin is different. Next articleMarcel Irons Vs Plug-in Irons- Which Work Best?